What is the relationship between poetry and fame? What happens to a reader's experience when a poem invokes its author's popularity? Is there a meaningful connection between poetry and advertising, between the rhetoric of lyric and the rhetoric of hype? 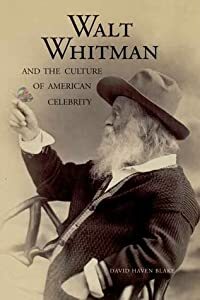 One of the first full-scale treatments of celebrity in nineteenth-century America, this book examines Walt Whitman's lifelong interest in fame and publicity. Making use of notebooks, photographs, and archival sources, David Haven Blake provides a groundbreaking history of the rise of celebrity culture in the United States. 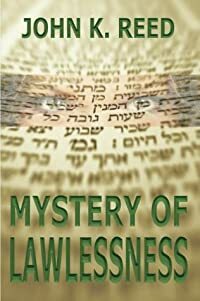 He sees Leaves of Grass alongside the birth of commercial advertising and the nation's growing obsession with the lives of the famous and the renowned. As authors, lecturers, politicians, entertainers, and clergymen vied for popularity, Whitman developed a form of poetry that routinely promoted and, indeed, celebrated itself. Walt Whitman and the Culture of American Celebrity proposes a fundamentally new way of thinking about a seminal American poet and a major national icon.